NY: Random House, 2014. First US edition, first prnt. 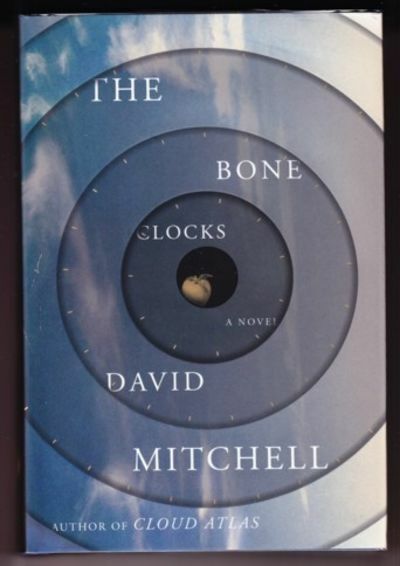 Signed by Mitchell on the publisher's illustrated tipped-in endpage. One of an unspecified number as such issued for promotional purposes. Front board upper corner with slightest crease with corresponding tiny wrinkle on the dustjacket (neither immediately apparent); otherwise, an unread copy in Fine condition in a Fine dustjacket with an archival cover. . Signed by Author. First Edition. Hardcovers. 8vo - over 7¾" - 9¾" tall.